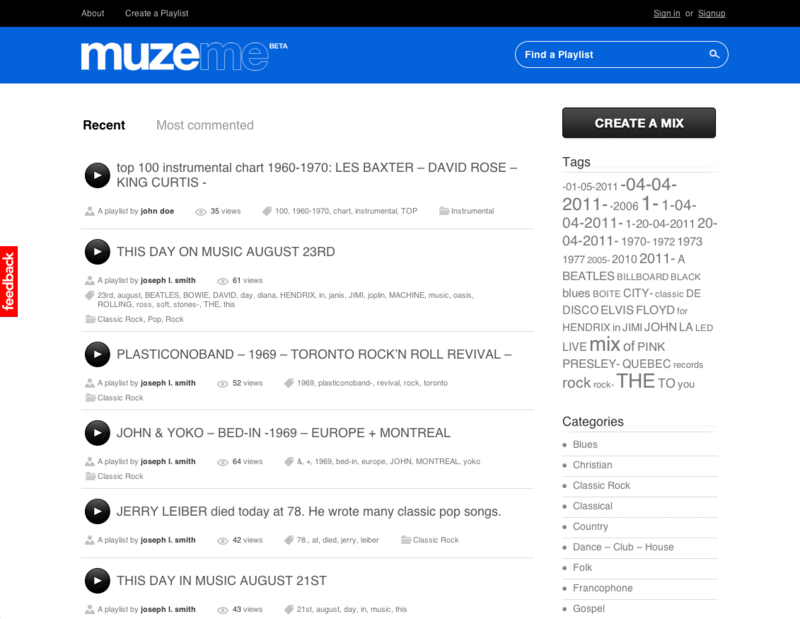 MuzeMe allows its users to upload audio files and build playlists. They can then listen to them on their computer or mobile device. We designed and built this web application using mostly off-the-shelf WordPress components for a quick turnaround.